Companies have an average of 2-3 events per year, ranging from celebrations to holiday parties. Most of these events are held in rented spaces, and use several event banners for multiple purposes. Event banners can help attendees locate your event, establish sections to your event, and otherwise guide the event’s guests. One of the most useful tools for successfully managing and informing guests, there are multiple benefits of event banners. 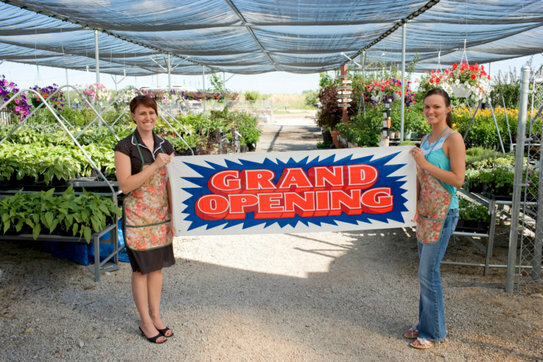 Want to know more about the functions of event banners? Continue reading to learn how and why to use these helpful, informational products. 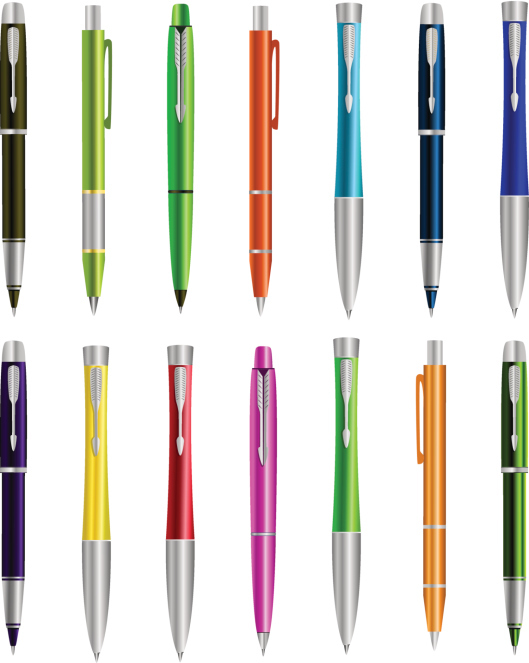 There’s a running joke about pens being one of the most commonly stolen objects. They’re small, they’re light, and it’s easy to accidentally walk off with them. 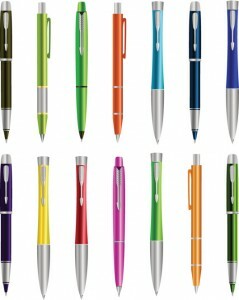 Because of the perceived value (or lack thereof) of pens, most people don’t bother to give them back whether they’ve accidentally or purposefully walked off with them. That’s what makes them one of the quickest, and easiest, ways to advertise. Party hosts are ever-aware of the power of the RSVP. 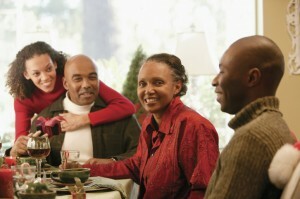 It allows the host to know how many to expect, and results in less no-shows due to the obligation an RSVP encourages. However, getting all of your guests to RSVP is easier said than done. While social media provides easy means of inviting guests to your events, the informality of online invitations are allow for guests to procrastinate on an answer. 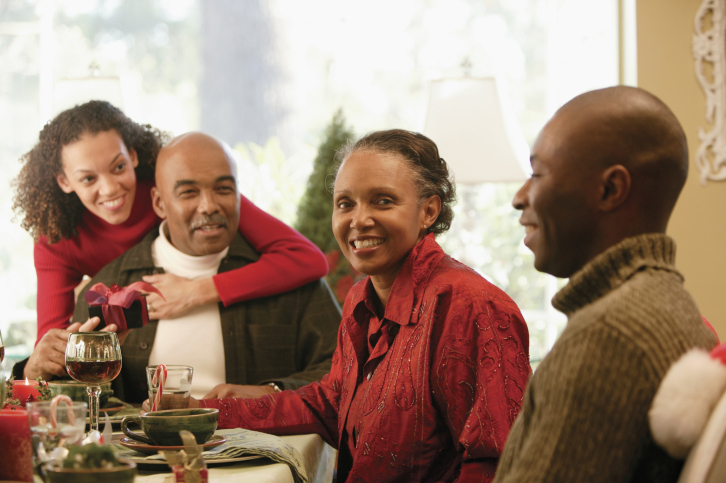 The best place to start for securing RSVPs this holiday season is with holiday party invitations. While sending a paper invite may seem old fashioned, there are many reasons they are still the best option for getting people to RSVP to your party.